Once every 10,000 years comes the Sha’Daa, two days when evil crosses the dimensional barriers and attacks the Earth. 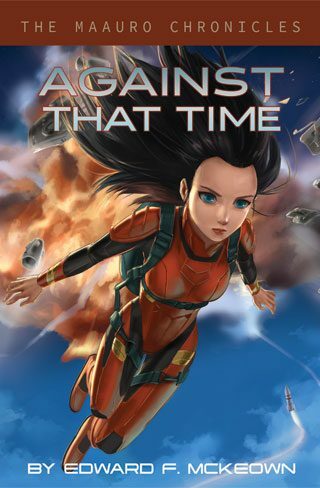 Sha’Daa: Tales of the Apocalypse is a collection of frightening tales that run the gamut from soul-shaking horror, to wry and ironic takes on the end of reality as we know it. Unlikely heroes in unusual locations around the globe battle not only for their own survival, but for all of humanity. For ten millennium demons and monsters have been mere folktales, relegated to obscure campfire orations to which we no longer pay heed. Make no mistake, the realms of hell endure, their denizens slaver with hatred, and now their time has come. 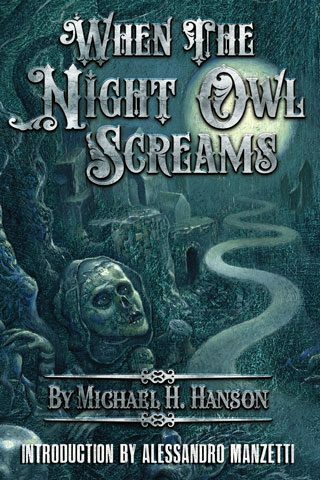 Michael H. Hanson is the Creator of the Sha’Daa shared-world, horror/fantasy anthology series currently consisting of Sha’Daa: Tales of The Apocalypse, Sha’Daa: Last Call, Sha’Daa: Pawns, Sha’Daa: Facets, and the soon to premiere Sha’Daa: Inked all published by Moondream Press (an imprint of Copper Dog Publishing LLC). In the upcoming year Michael will not only be overseeing the writing of the new Sha’Daa anthology Sha’Daa: Inked, but he is also overseeing the writing of the shared-world novel Not To Yield, a science fiction tale inspired by The Odyssey. Michael is the Founder of the international writers club, The Fictioneers, a non-profit organization created in 2007 to encourage the writing of sci fi, fantasy, and horror, and the creative interaction of fledgling writers with more experienced professionals. The Fictioneers is loosely modeled after those fun children’s clubs of mid-20th Century radio fame (Captain Midnight, Little Orphan Annie, etc.). 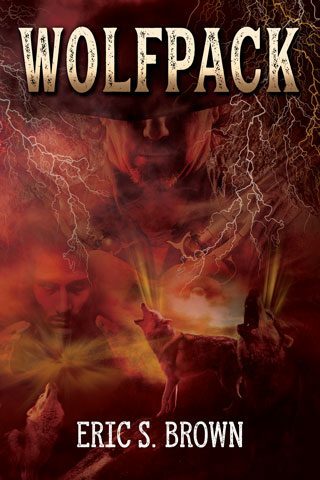 Edward McKeown escaped from NY, but his old hometown supplies much of the background to his humorous “Lair of the Lesbian Love Goddess” shorts, as his new hometown in Charlotte, North Carolina does for his “Knight Templar” urban fantasy series. He enjoys a wide variety of interests from ballroom dance to the martial arts. 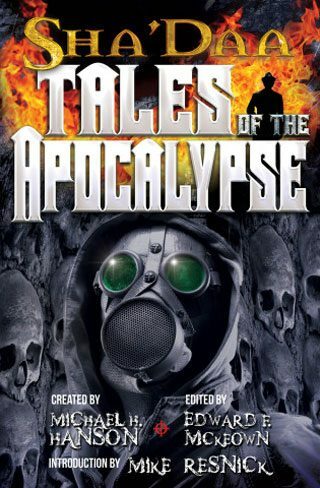 Ed has also edited four Sha’Daa anthologies of tales of the Apocalypse and a wide variety of short stories. Ed is best known for his Robert Fenaday/Shasti Rainhell series of SF novels set on the Privateer Sidhe. 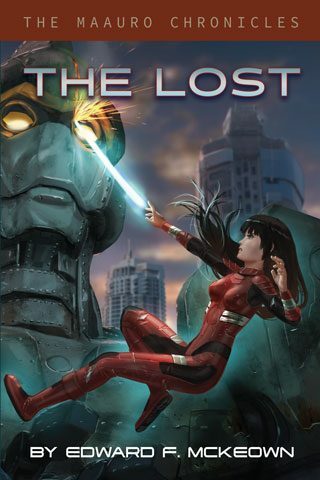 He will soon debut a new series set in the same universe, featuring a 50,000 year old android named Maauro and her friend, a disgraced pilot named Wrik Trigardt, as they battle governments and the Thieves Guild for their freedom. Find him on Facebook and at edwardmckeown.weebly.com and his Amazon author page.